Danville Ohio has some charming, locally-owned restaurants, that we think you'll find delicious and charming. We've listed a few of our favorites for you to try. 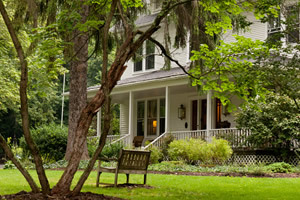 The White Oak Inn- Breakfasts and dinners at the Inn are a memorable experience, with everything made fresh daily, featuring fresh in-season local produce and herbs and vegetables from the Inn's garden. 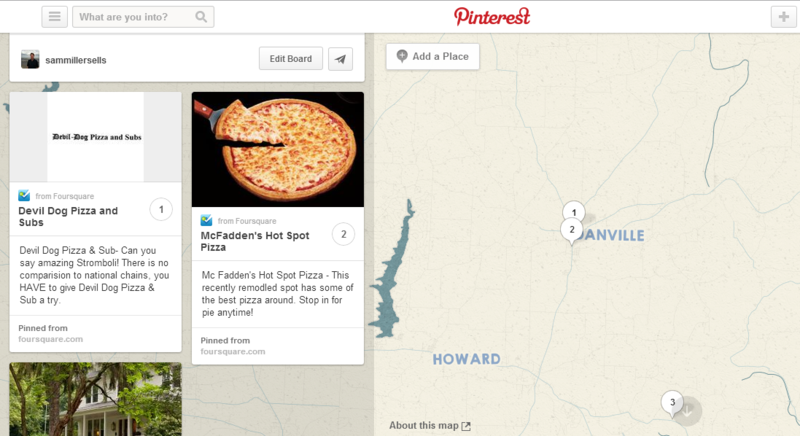 Mc Fadden's Hot Spot Pizza - This recently remodled spot has some of the best pizza around. Stop in for pie anytime! Devil Dog Pizza & Sub- Can you say amazing Stromboli! There is no comparision to national chains, you HAVE to give Devil Dog Pizza & Sub a try. Please check out our Places Board on Pinterest.